Madrid is city rich of Spanish cuisine from all around the country. You can enjoy the best Madrid food in every corner of the city besides a great variety of international food. In this case, we are going to talk about the Chinese culture and its rich gastronomy. The Chinese gastronomy festival is celebrating its third edition in Madrid from February 9th until March 11th 2018, where you will be able to enjoy a great variety of food in Madrid. China Taste is the biggest oriental food event in Madrid. Because it is Chinese New Year, the Chinese embassy, alongside the city hall of Madrid, have organized this party now for the 3rd time running. 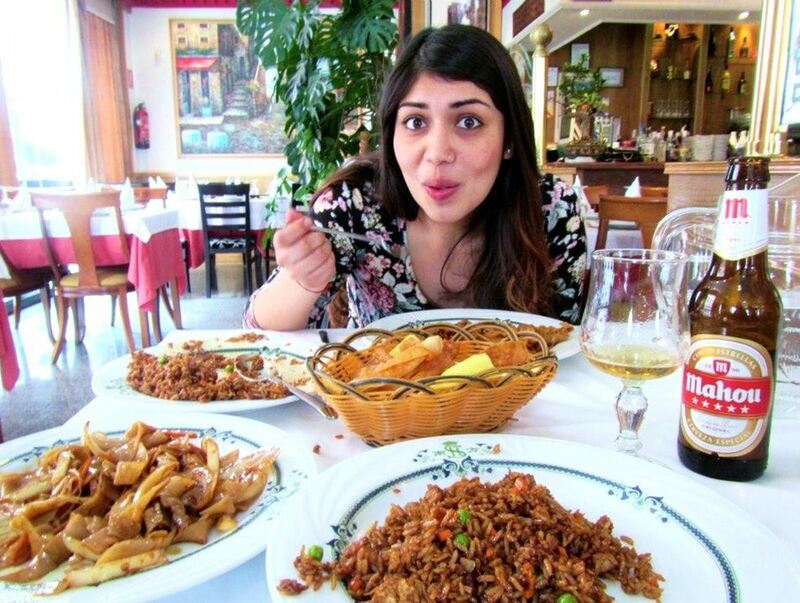 We are a melting pot and truly enjoy any type of food in Madrid! 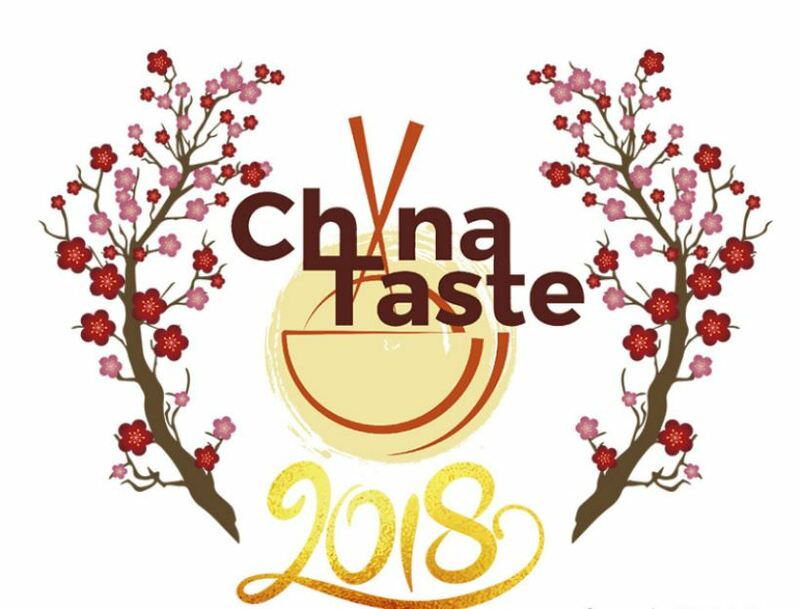 In this edition, there are 16 restaurants participating in this event creating a special menu in each for the China Taste 2018 extravaganza. This menu is composed of a first dish, a second and a desert. The base of these foods is strictly Cantonese, a type of food not as spicy as other Asian foods, in fact the food in Madrid is not spicy at all, so it fits in rather well. 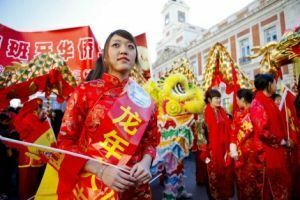 This event, first pioneered in Spain, wants to promote the culture and gastronomy and show the world that authentic Chinese food exists in Madrid too. The Chinese New Year is celebrated the first day of the first month of the lunar calendar, and the last day finishes with the Festival of Lights. A lot of the plates that are served during these festivities have a a symbolic meaning to them, the fish served whole symbolizes unity, the long noodles symbolize a long life and chicken is for good luck! If you want to enjoy the best food in Madrid, we offer you a great variety of historical tours and guided Madrid tours where you can get to know the city of Madrid, a lot its quaint corners and gastronomy. We will travel through the ins and outs of some of the most traditional Madrid tapas bars. We look forward to having you taste some of the best food in Madrid. ← A Chocolate Sardine at Madrid 2018 Carnival?